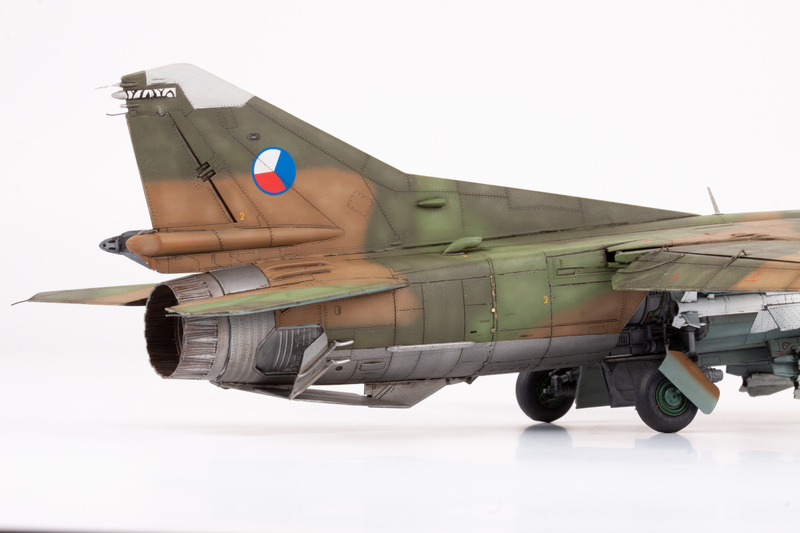 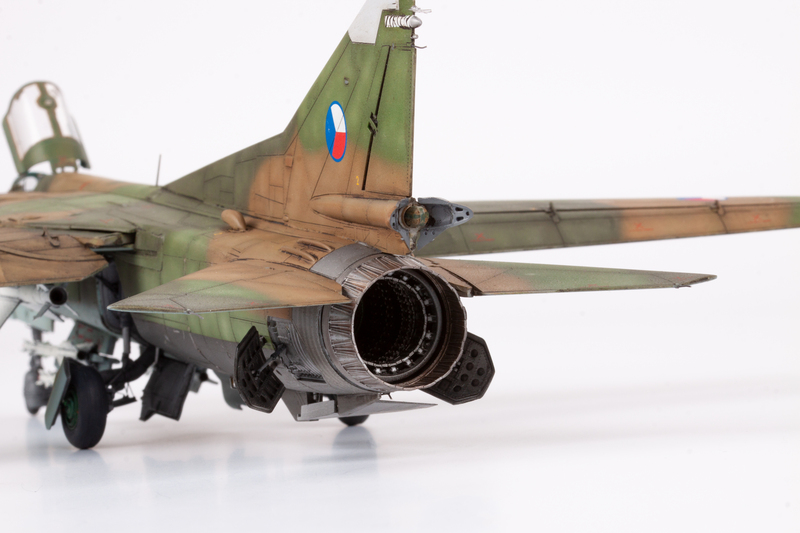 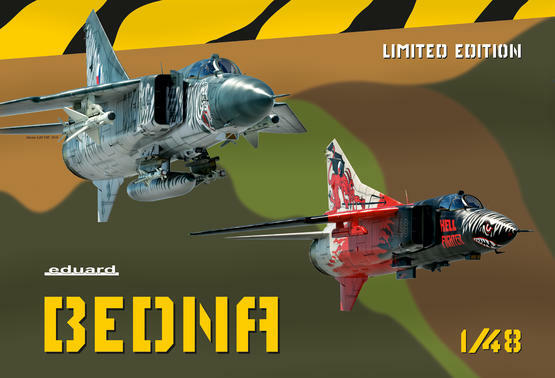 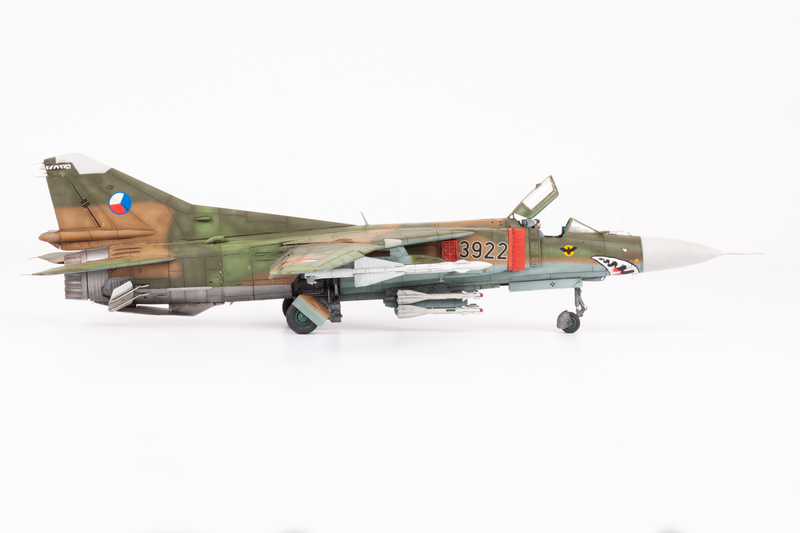 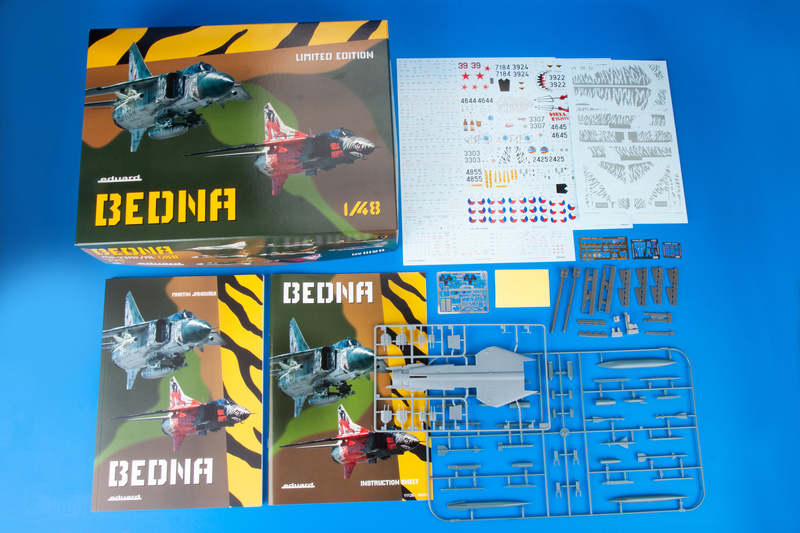 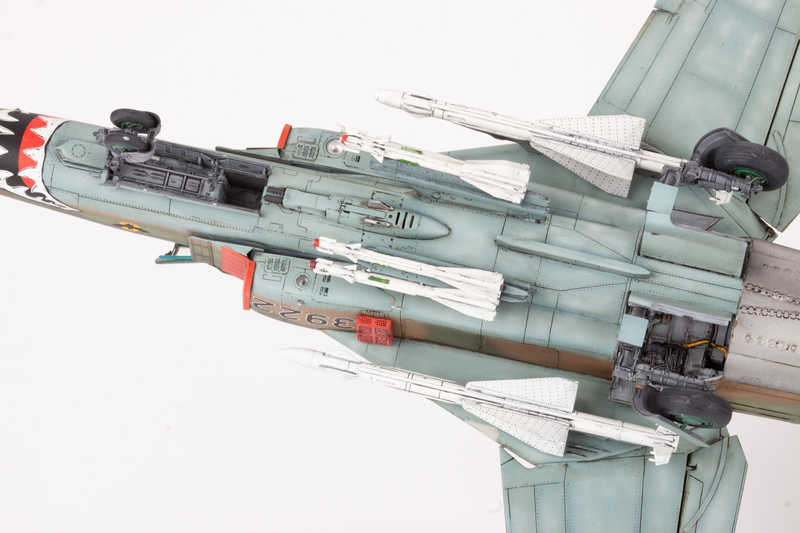 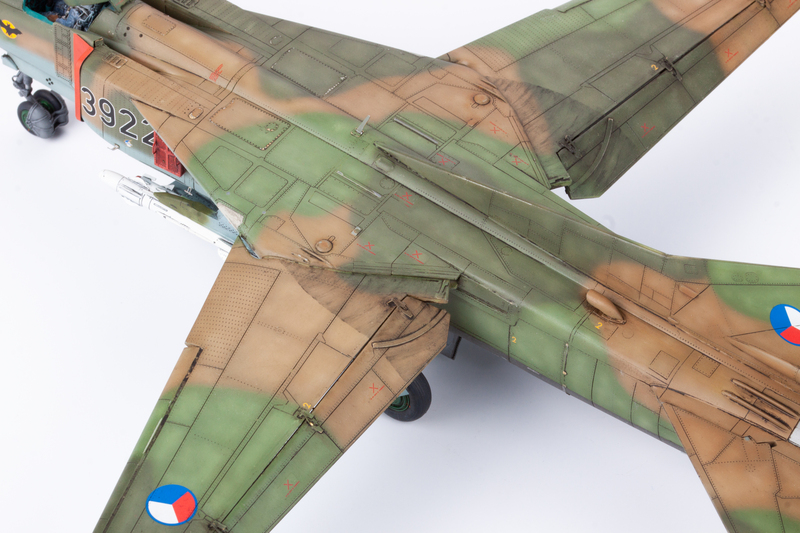 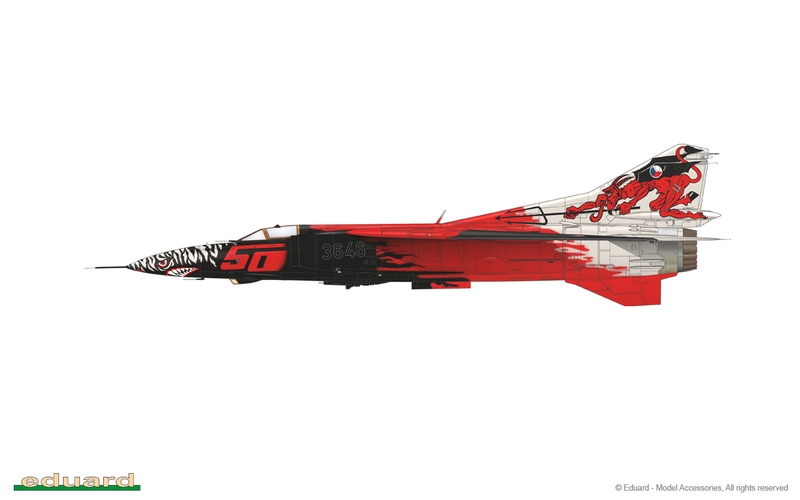 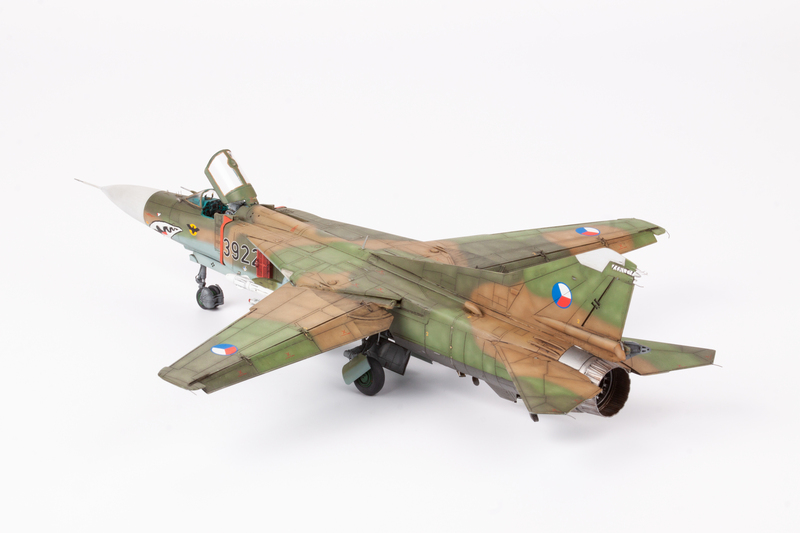 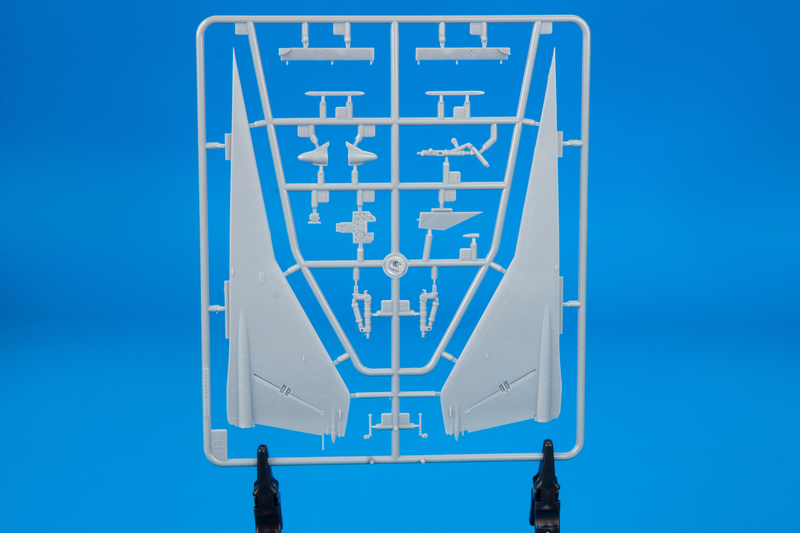 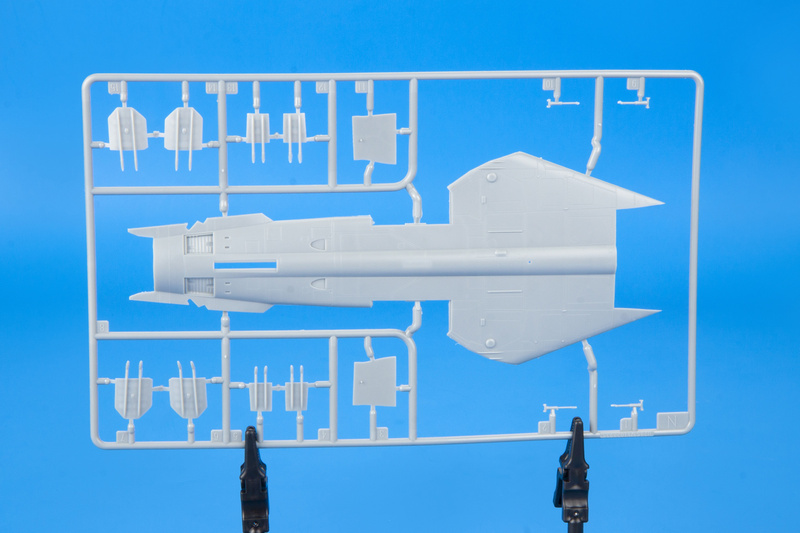 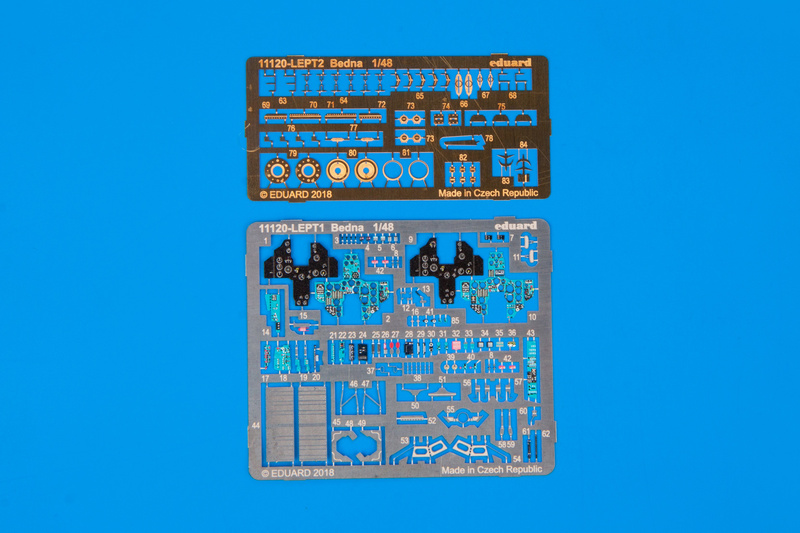 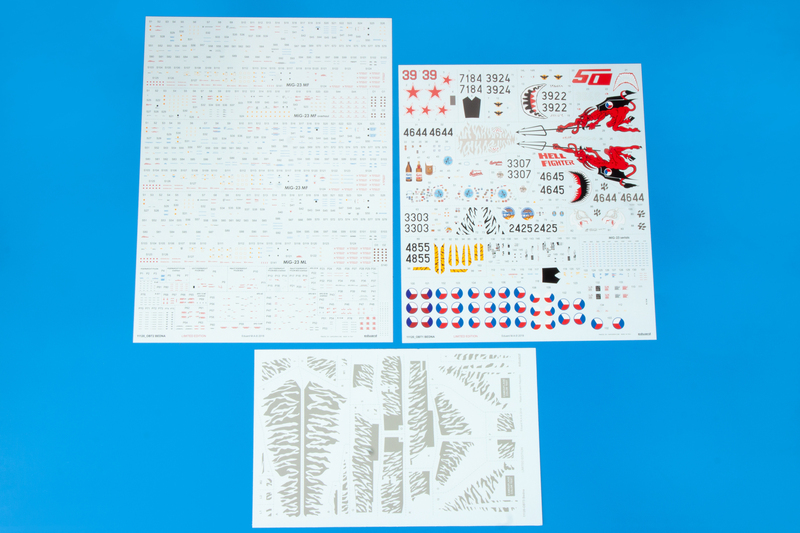 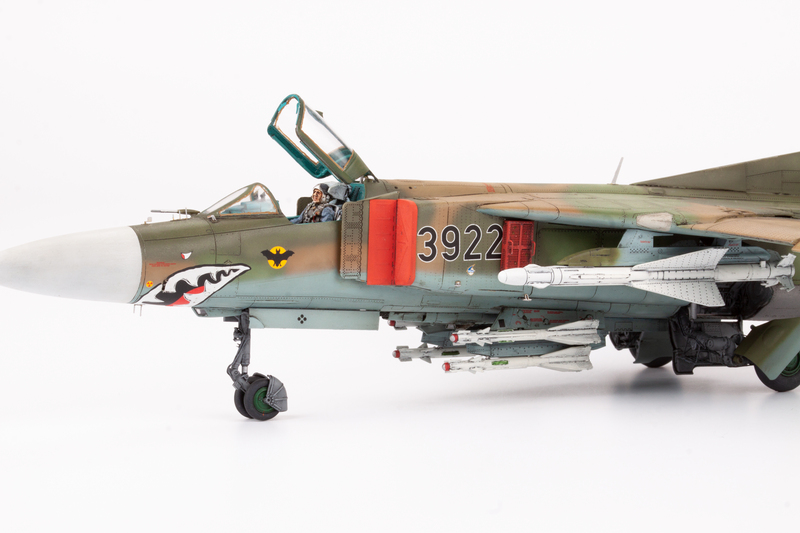 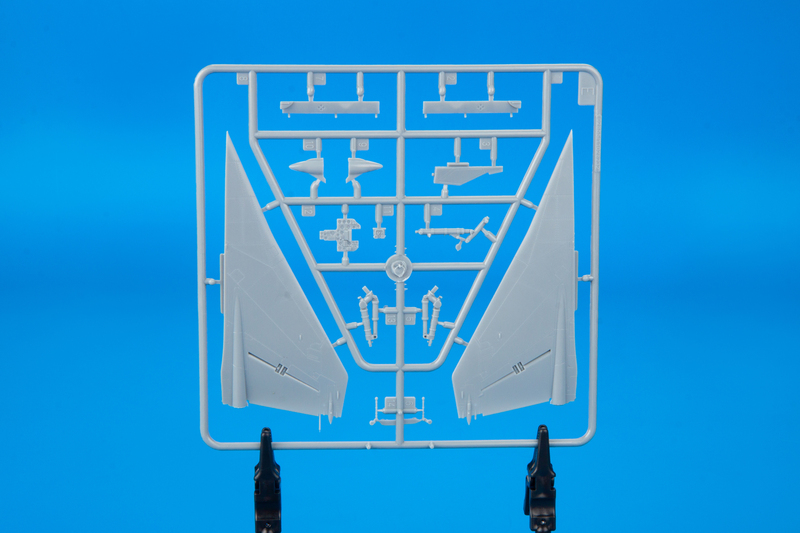 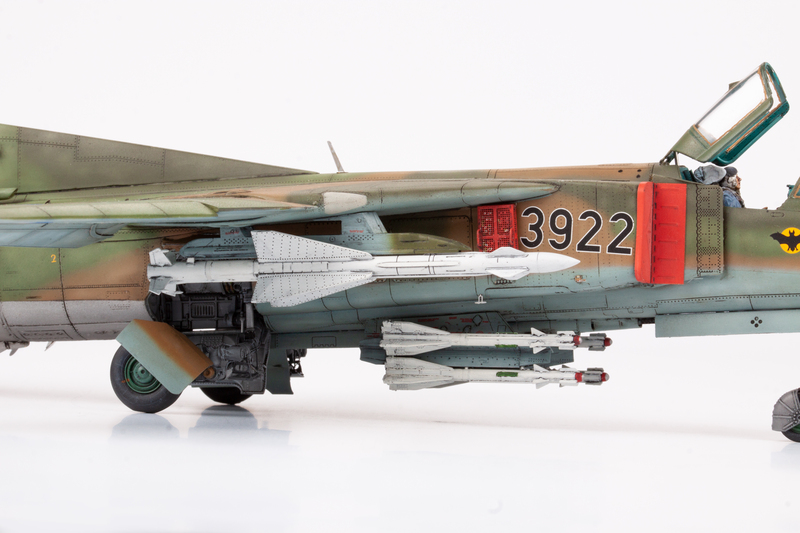 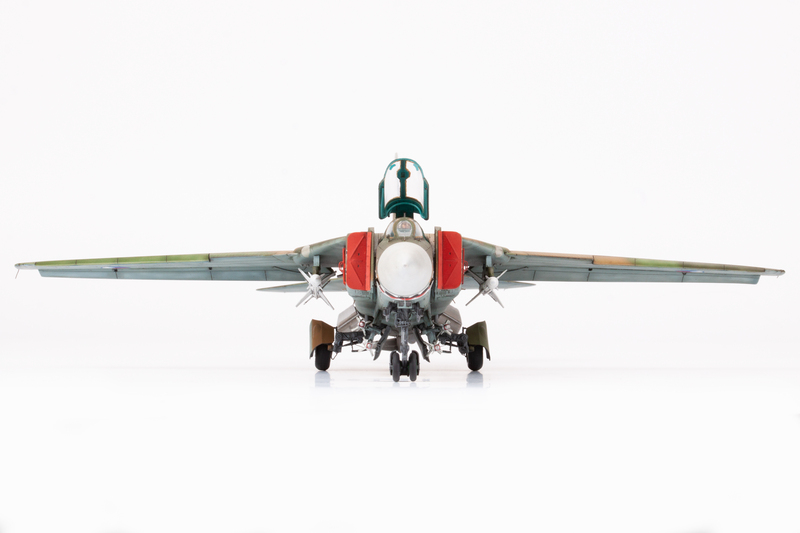 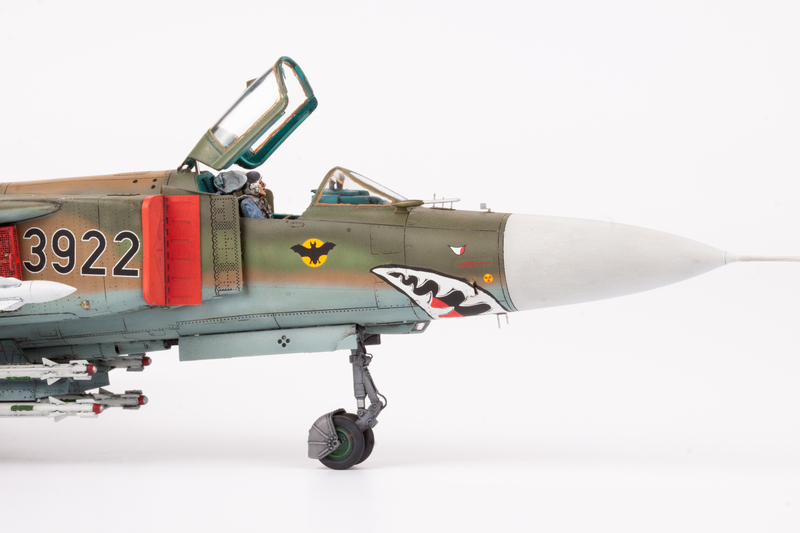 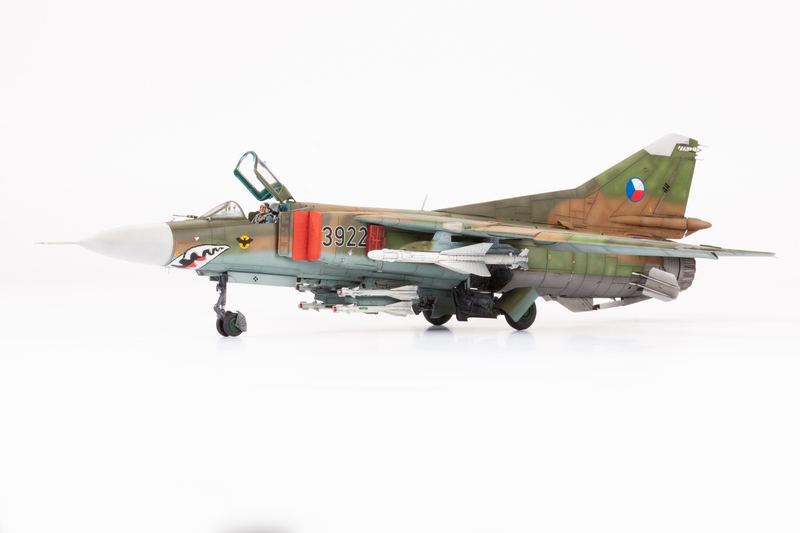 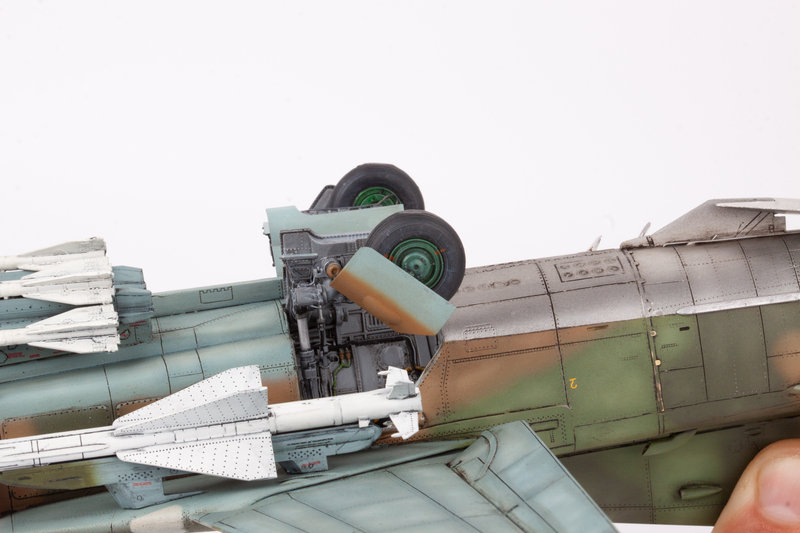 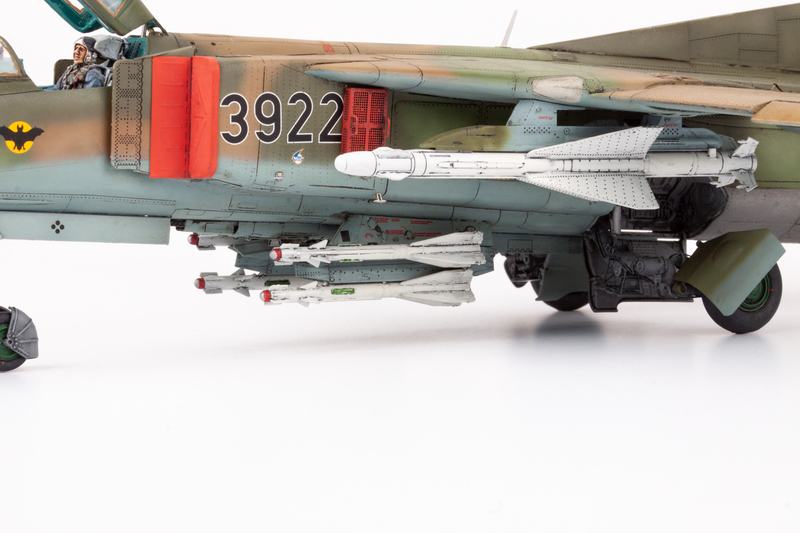 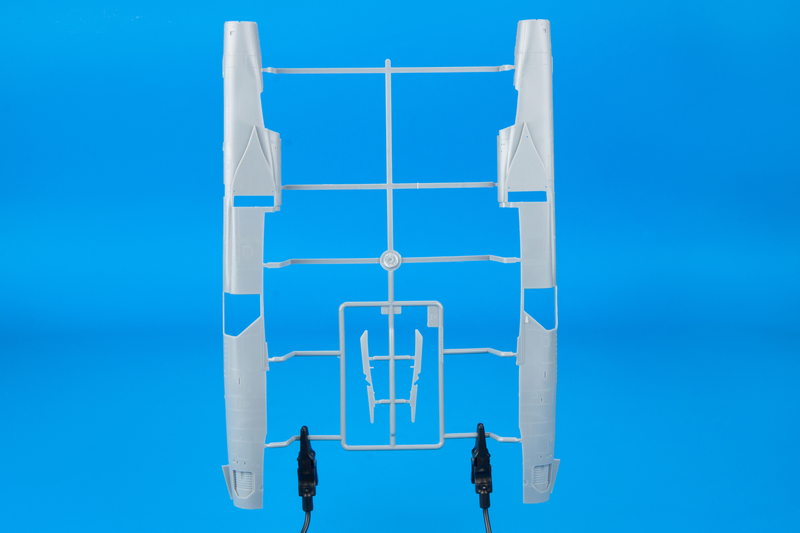 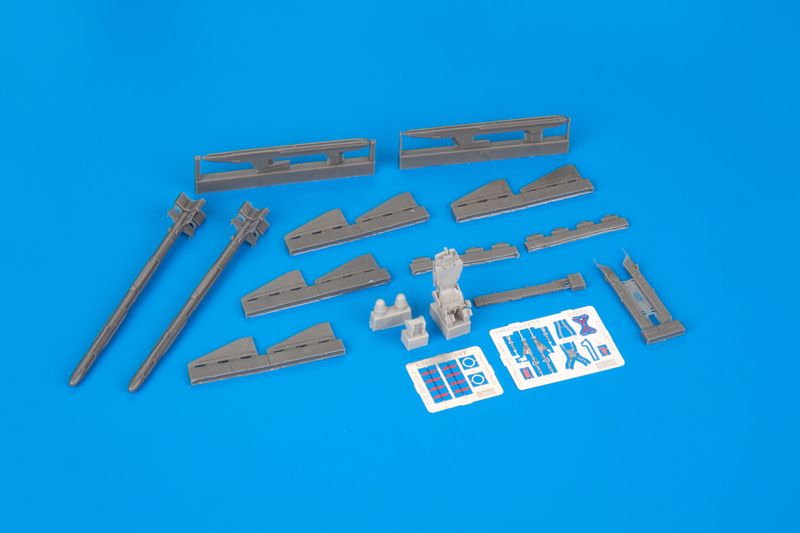 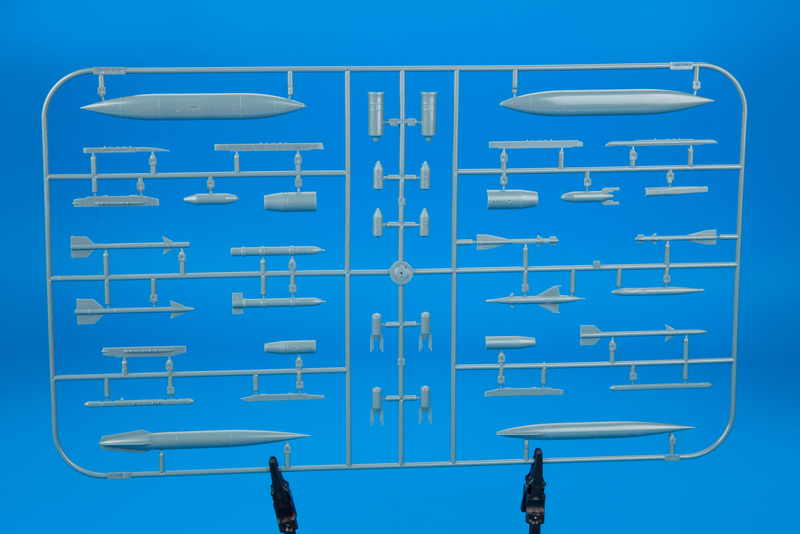 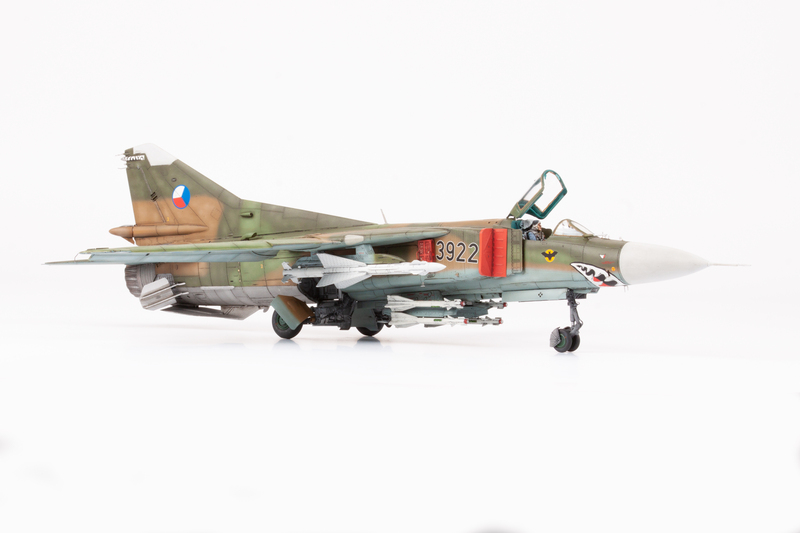 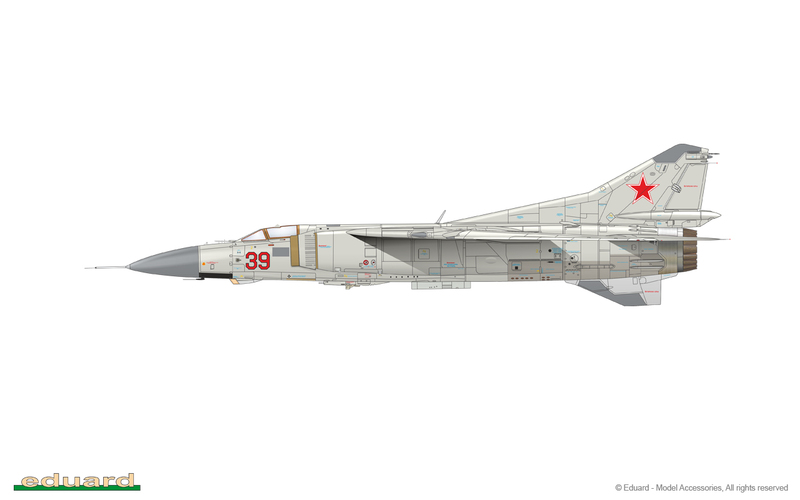 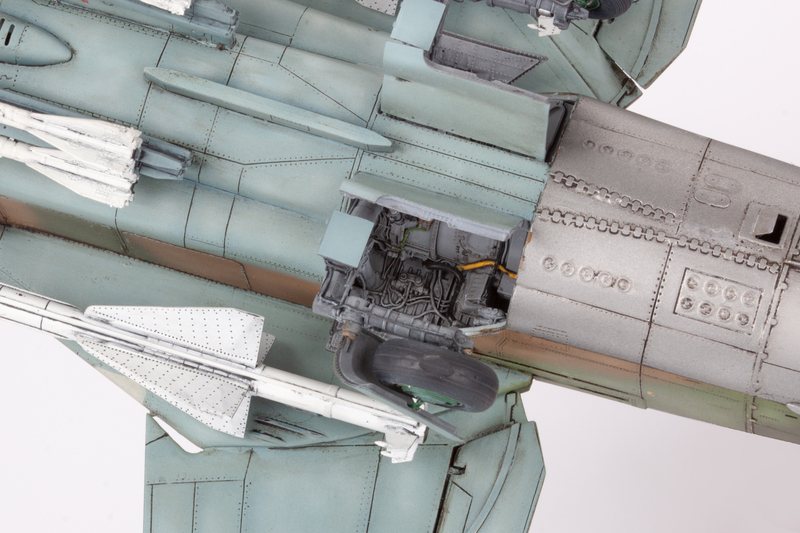 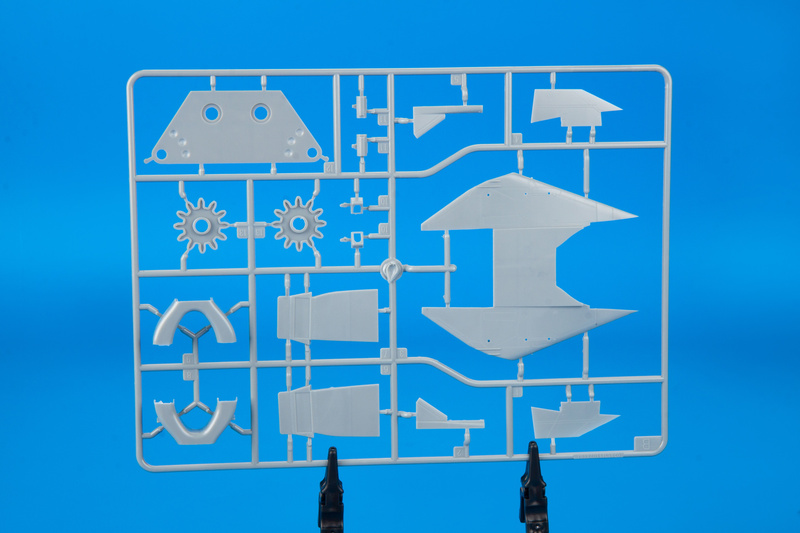 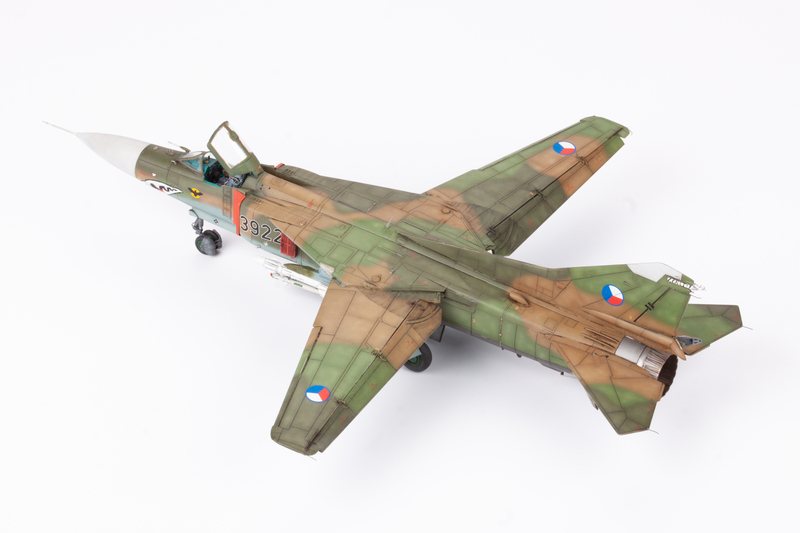 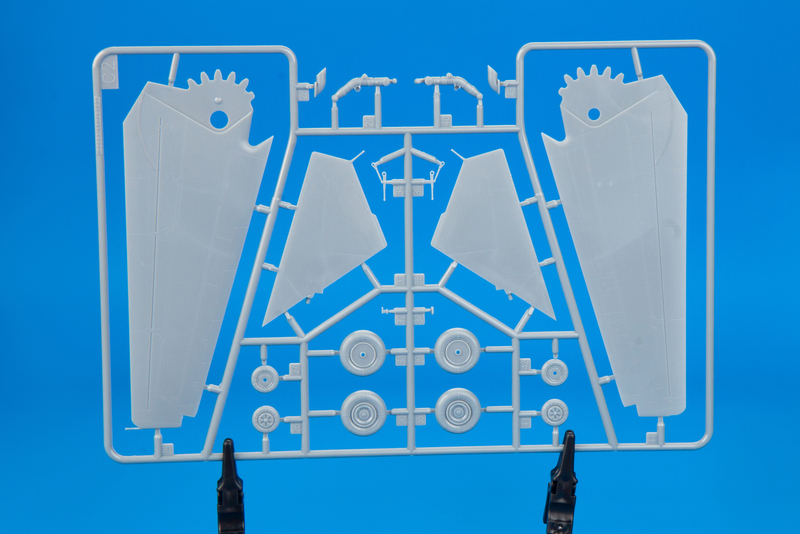 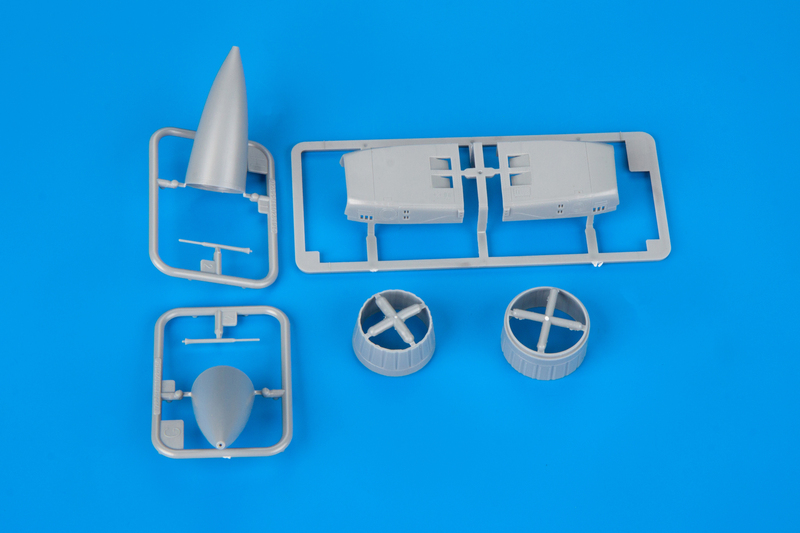 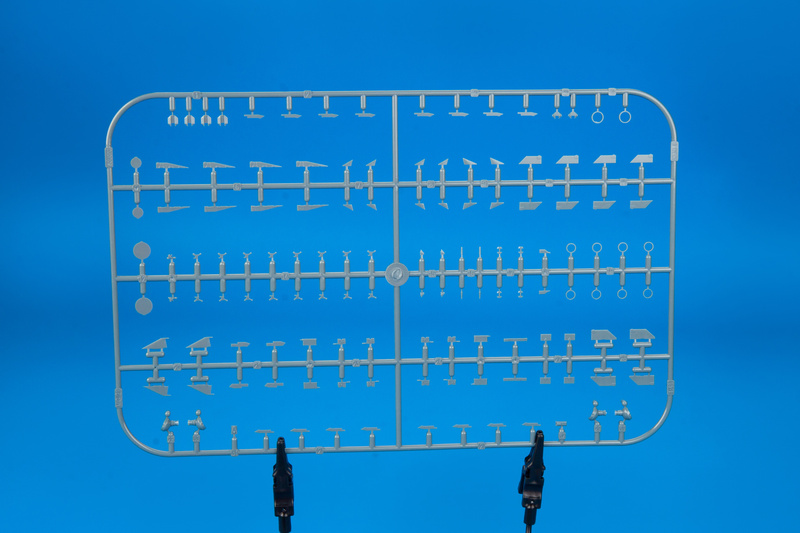 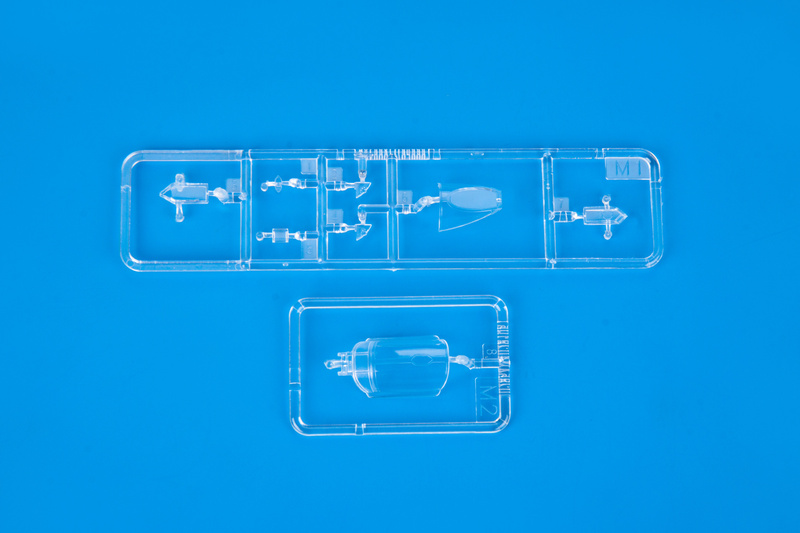 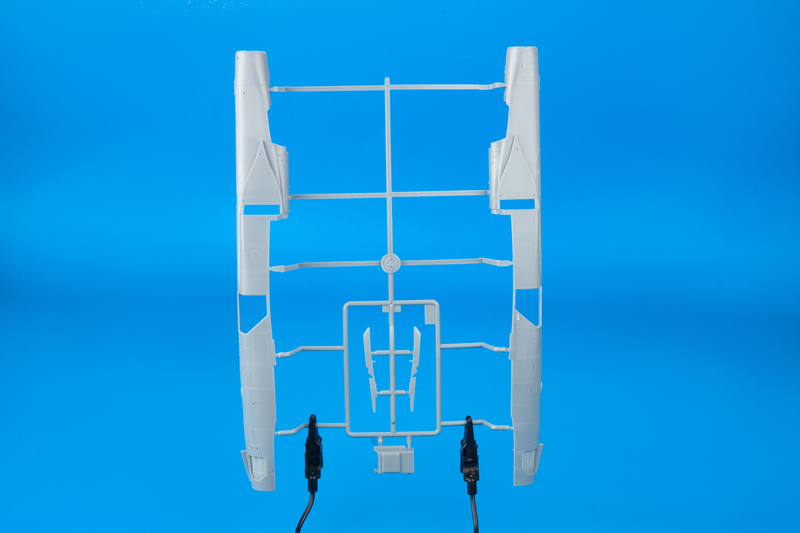 Limited Edition kit focused on Soviet supersonic fighter aircraft MiG-23MF/ML in Czechoslovak / Czech air force service. 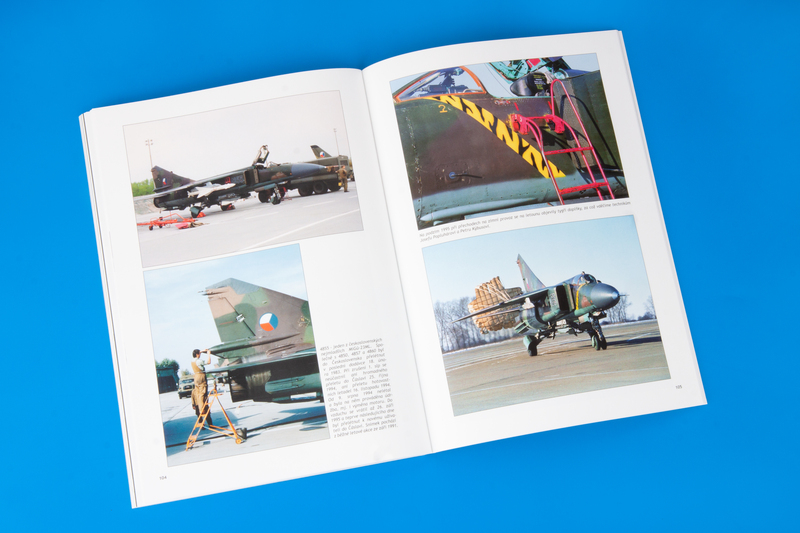 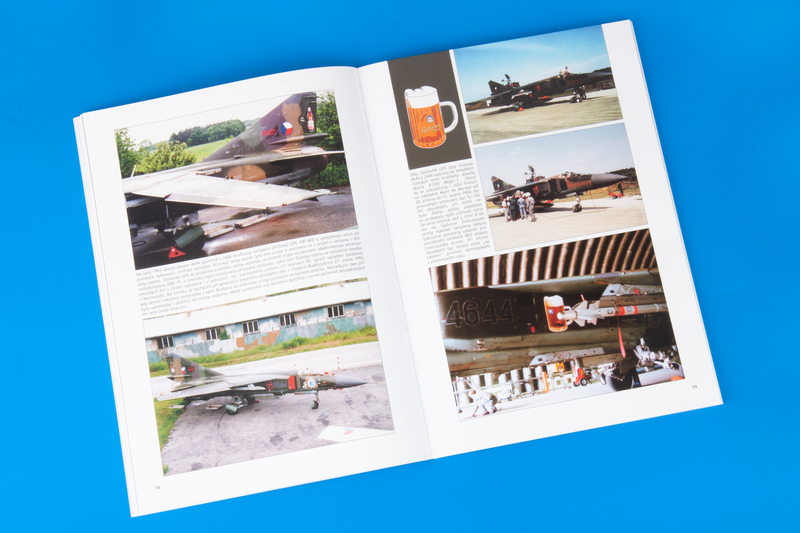 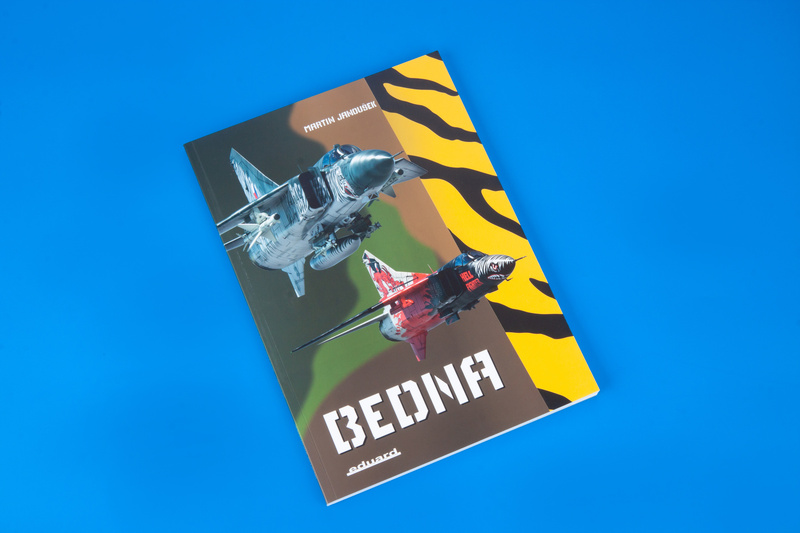 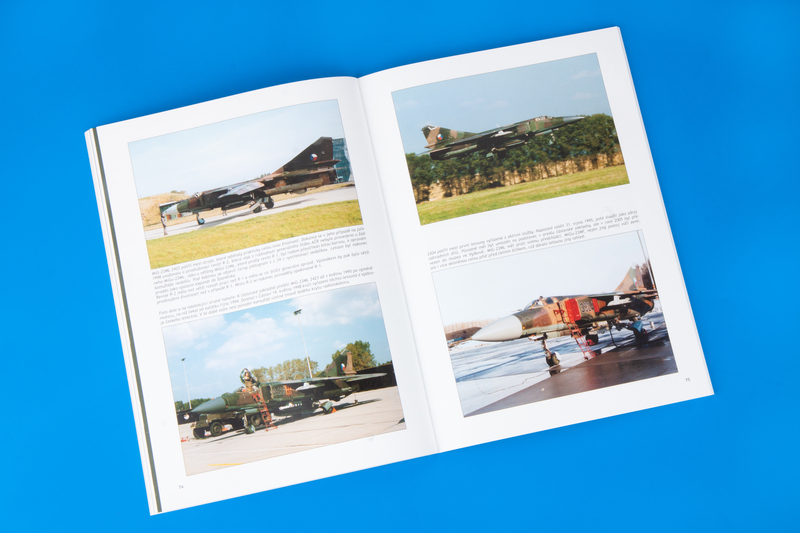 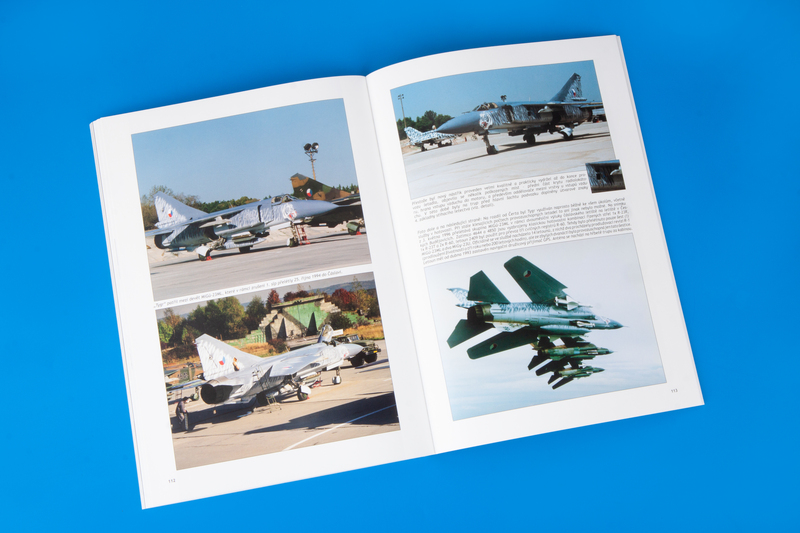 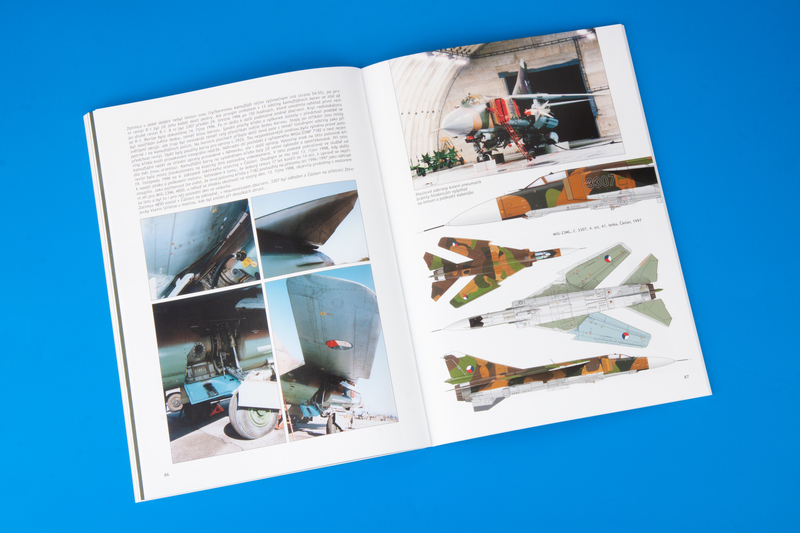 extra: a photographic book on MiG-23MF/MLs in Czechoslovak / Czech AF service, ca 120 pages. 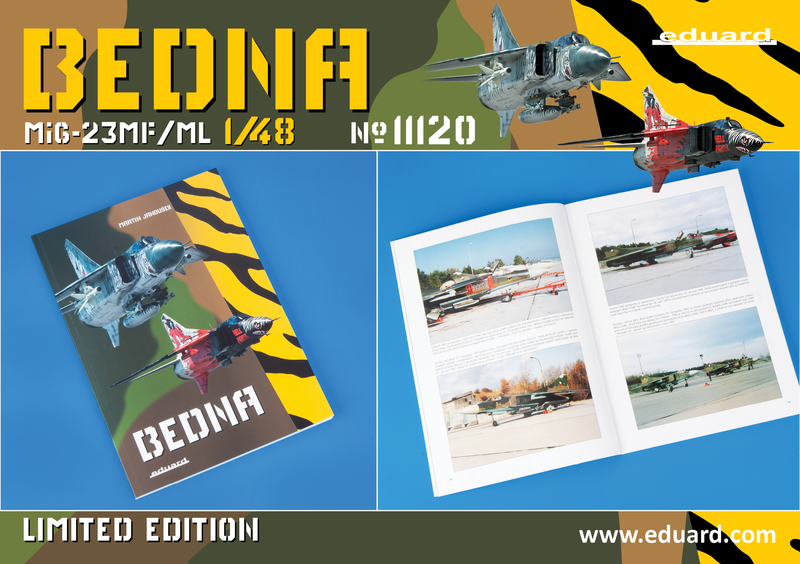 English text for free in pdf format (Eduard website).